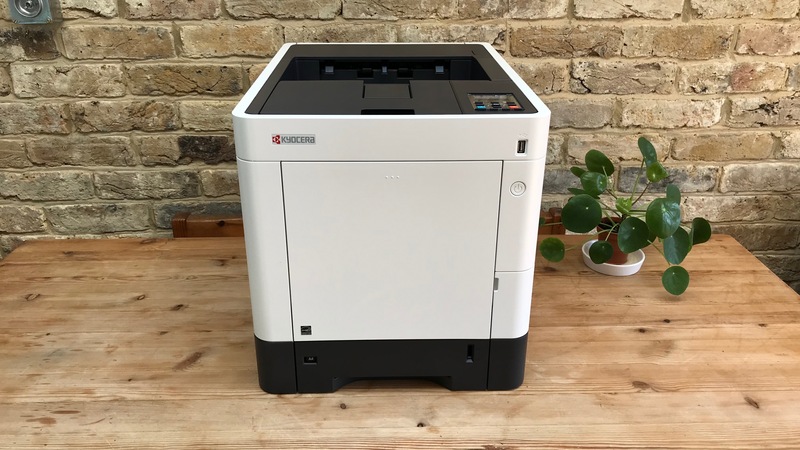 If you&apos;re on the hunt for the best laser printer money can buy, then you&apos;ve come to the right place, as in this guide we&apos;ll look at the very best laser printers of 2019. While many homes and offices go for inkjet printers, there are still plenty of reasons why you&apos;d want a laser printer. While they might be a bit more expensive to buy at first, the best laser printers are actually more economical to run – so they won&apos;t be guzzling up ink cartridges like inkjet printers do. The best laser printers are also faster, which makes them the ideal choice for busy offices where lots of people need to print off high volumes of documents. They are quieter than inkjets as well, which is another important consideration. 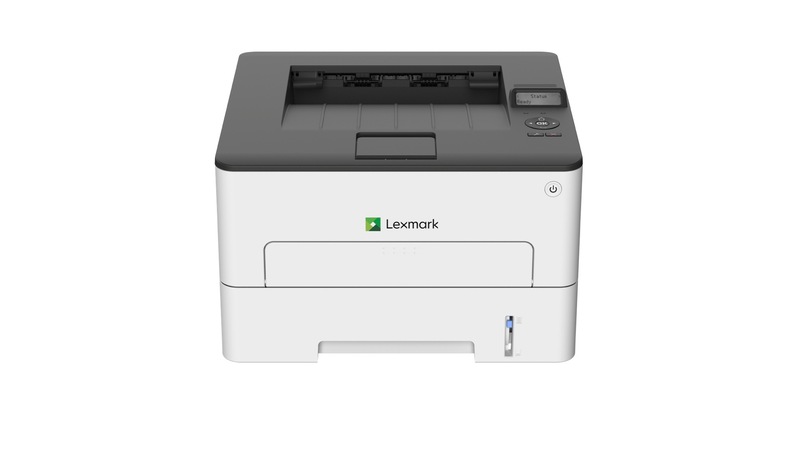 Perhaps best of all, the best laser printers are more affordable and flexible than ever before. This means they make great printers for home use as well as being used in offices. The best laser printers come in every shape and size, and we&apos;ve listed our top recommendations so that you can find the right laser printer for your home or office. With a print speed of 55 pages per minute and room for a whole ream of paper on board, this compact device can keep a large work group printing continuously. 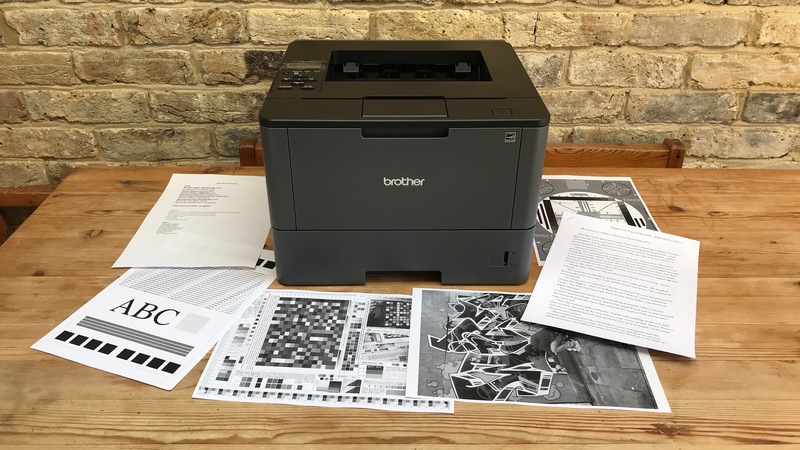 The initial cost for a monochrome print-only device might seem high, but this premium machine is actually very economical to run and its consistent print quality justifies the price tag. The intuitive five-inch touchscreen interface will further cut down your operating time. This little grey box can really churn out the pages and despite the size, it will hold a lot of paper too. This makes it ideal for the small office with a high demand for black and white documents. The quality is consistent and the per page print cost is attractive. It’s light on features with no Wi-Fi or a front USB port, but what it does, it does very well. Kyocera’s hefty print-only device feels well built and it has enough capacity for 500 sheets of paper and large toner cartridges, which makes it suitable for a big workgroup or a busy home office. It prints quickly in duplex mode and runs very quietly too. The display and buttons are rather small, but it is well armed with security features to prevent private documents going astray. 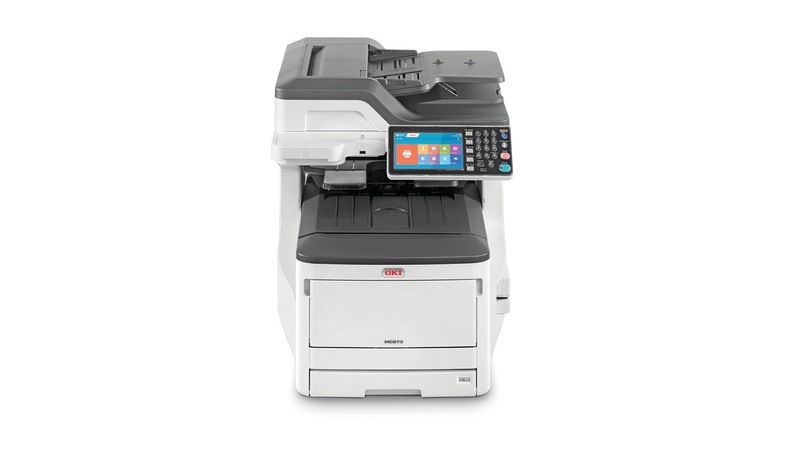 If you’re looking for a multifunction device that can serve a large workgroup and carry out a variety of print-related tasks, Oki’s multi-talented MFP will not disappoint. It’s not small, but that’s because it is designed to handle A3-size documents and hold up to 400 sheets of paper. You can buy additional modules to hold even more if necessary. It prints quickly and and the large, intuitive touchscreen is designed to save your staff time spent standing beside it. It’s expensive, but if you print a lot and you need all of the features, this MFD will take care of it. 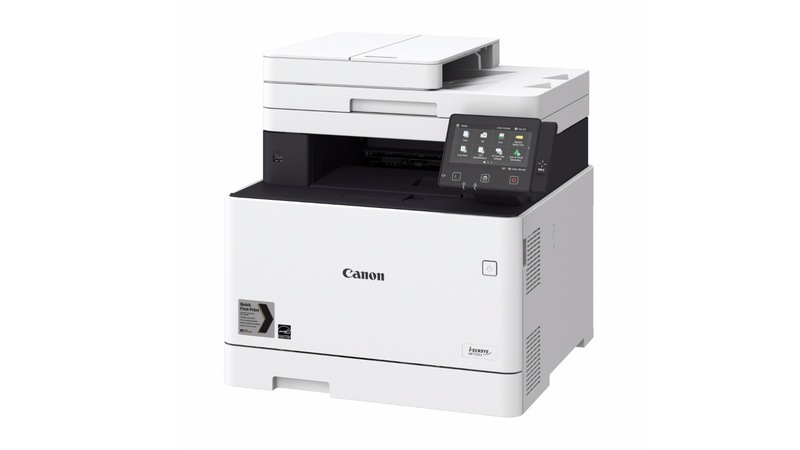 Canon’s multifunction laser printer looks well-designed, feels well-built and it performed strongly in our tests. It’s loaded with features for printing securely in a large workgroup or scanning, copying and faxing wirelessly. The large touchscreen control panel also makes accessing all of these functions fairly painless. It prints promptly, if somewhat noisily, and turns out crisp duplex pages on demand. Though the initial cost is high, it comes with enough toner for up to 6,300 mono, or 5,000 colour pages. This unassuming square box provides an affordable means of churning out monochrome pages in a busy small office atmosphere. It can hold 250 sheets of paper and a toner cartridge capable of delivering up to 6,000 printed pages. 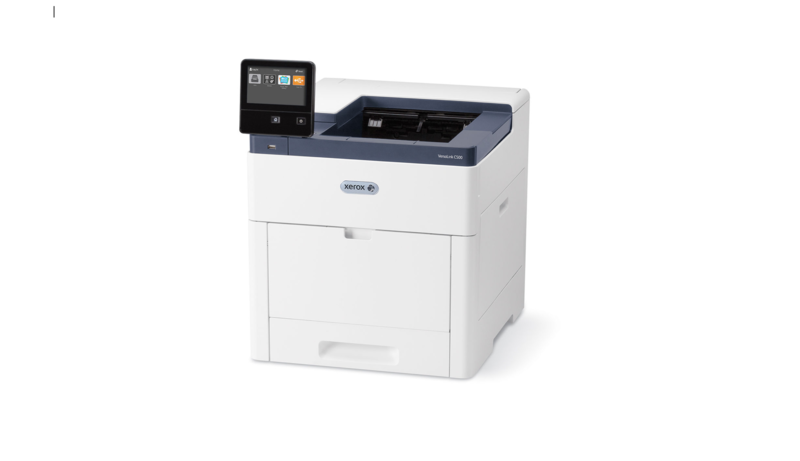 The included starter cartridge can manage only 700 pages, but by including all of the key features, such a Wi-Fi, duplex printing and robust security at a competitive price, we can strongly recommend it. This high-end print-only device from Xerox is built for the more demanding small to medium business where print speed and paper capacity are key factors. But in addition to printing quickly in duplex mode and holding more than a ream of paper, this machine has strong security features and a particularly sophisticated touchscreen that will save time spent operating it. It is an expensive machine, but the quality here is high and by using high-capacity toner cartridges, the running cost is quite low. 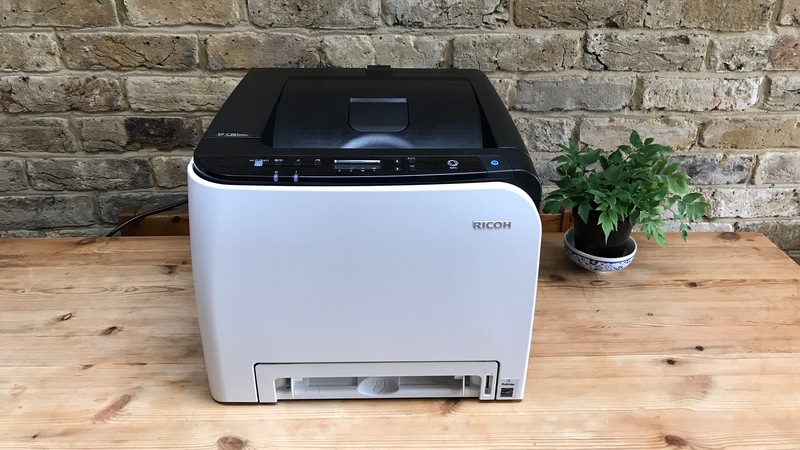 Ricoh’s colour printer comes with the essential features, such as Wi-Fi connectivity, duplex mode and secure printing built in. It looks a little dated with those wobbly plastic panels and its print speed is somewhat slow compared to other laser printers, but the print quality is particularly pleasing with both mono and colour pages and the price is competitive. This relatively small all-in-one device by HP packs in a lot of features at a surprisingly low price point. 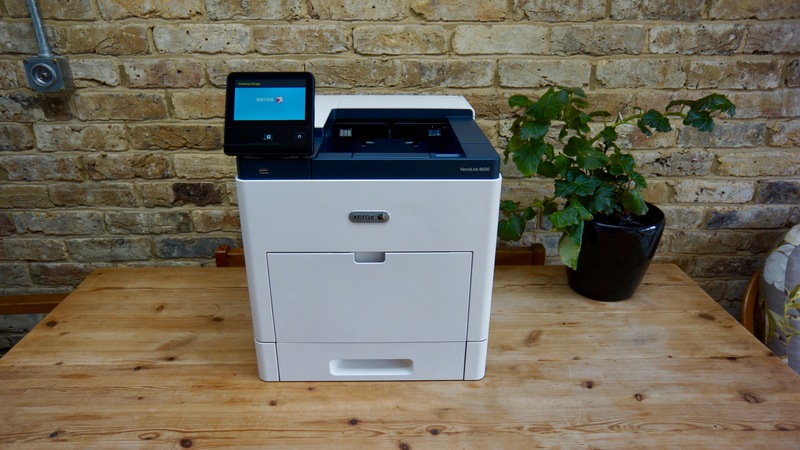 The automatic document feeder can only scan one side at a time, but duplex printing is fast and secure and the inbuilt dual-band Wi-Fi module enables easy wireless printing via AirPrint, or Google Cloud Print. 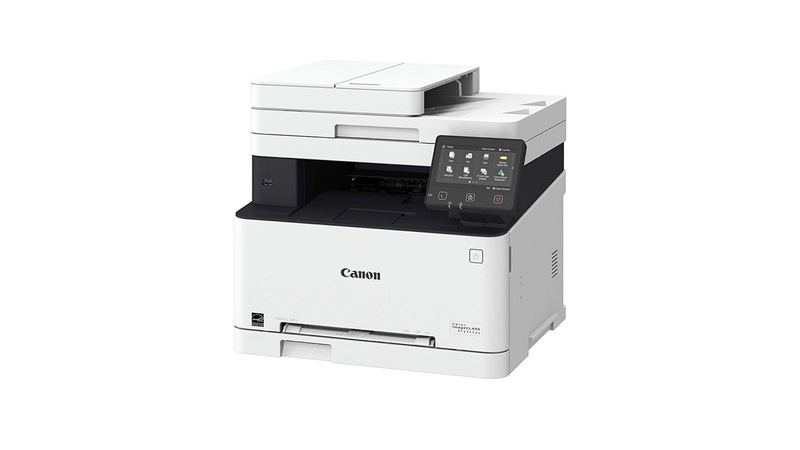 Canon is aiming this entry-level all-in-one laser printer at the home or small office and for the money, it is very well featured. 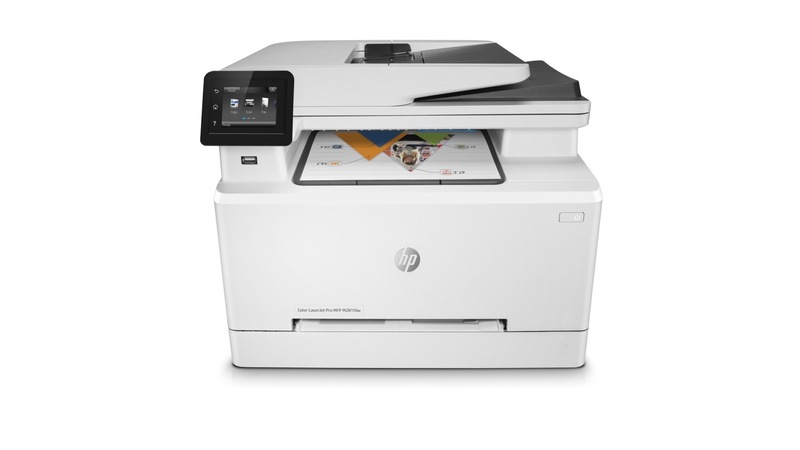 Wi-Fi and Wi-Fi Direct make it easy to print from your mobile using HP’s excellent companion app and the automatic document feeder is able to scan both sides of the page. Printing is not especially fast for a laser and the paper tray is limited to 150 sheets, but for its intended application, this do-it-all machine is suitably specified.